If your view of the world was based entirely on the front pages of the nation’s newspapers and the content of television and radio news bulletins every day, you could be forgiven for having a jaded view of humanity. If you believe the world is a miserable, unhappy place, chances are you’ll feel that way yourself most of the time. But according to the Dalai Lama, happiness does not tend to come ready-made. It arises from our own actions. 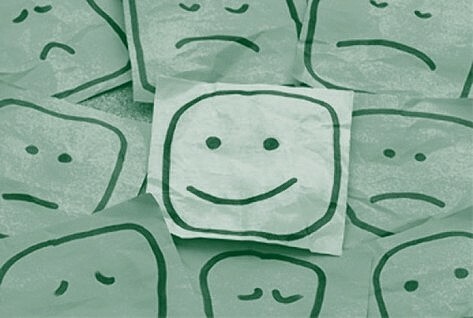 This article provides five scientifically-based ways you can add to the happiness in the world.